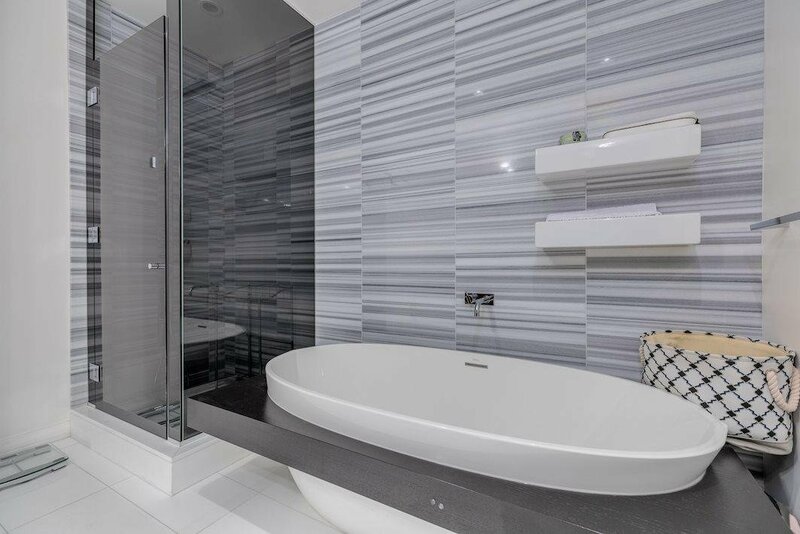 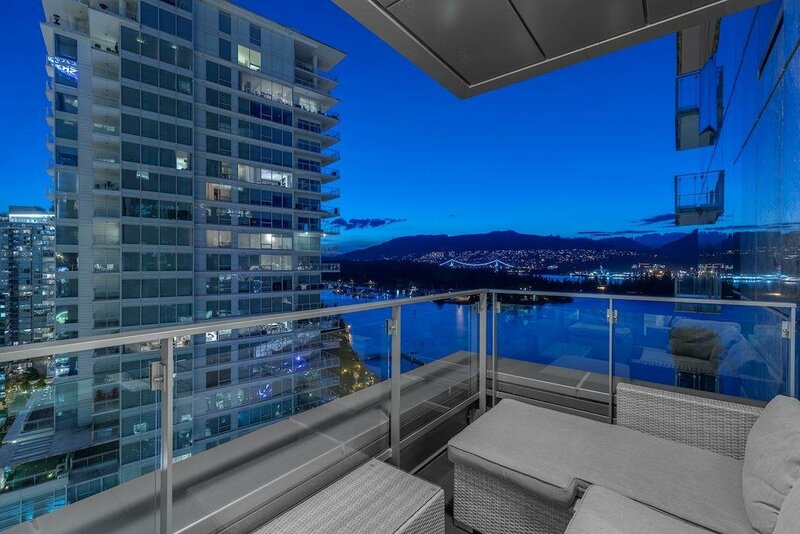 Description: Vancouver's most LAVISH & UPSCALE developments built by ASPEC comes RARELY AVAILABLE in THREE HARBOUR GREEN! 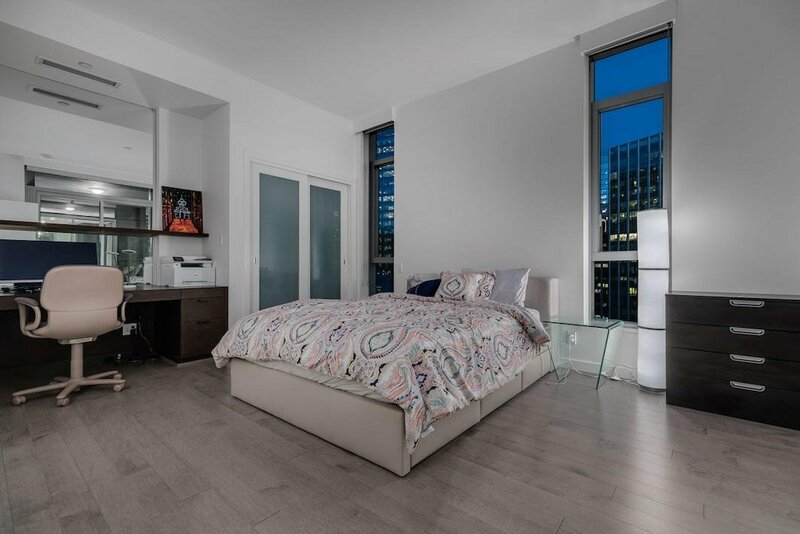 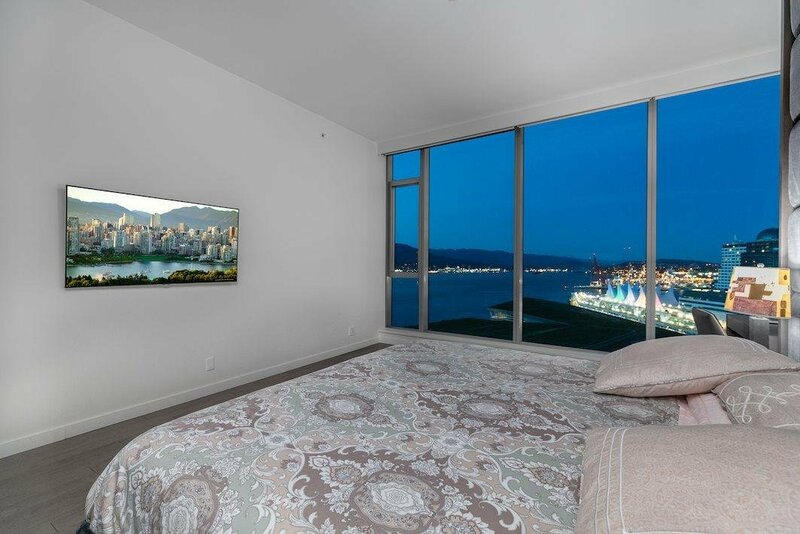 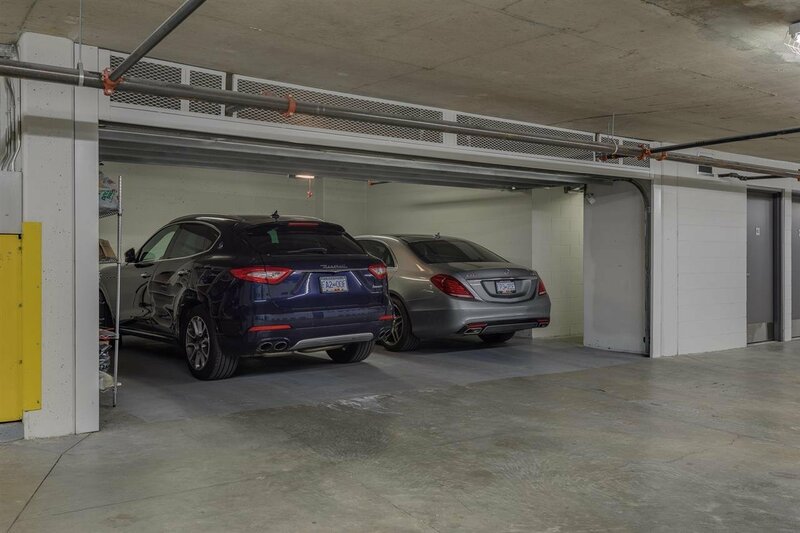 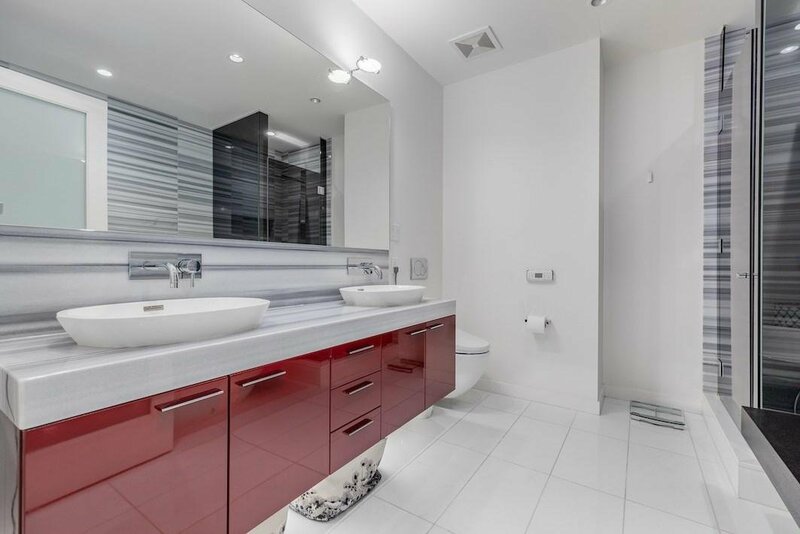 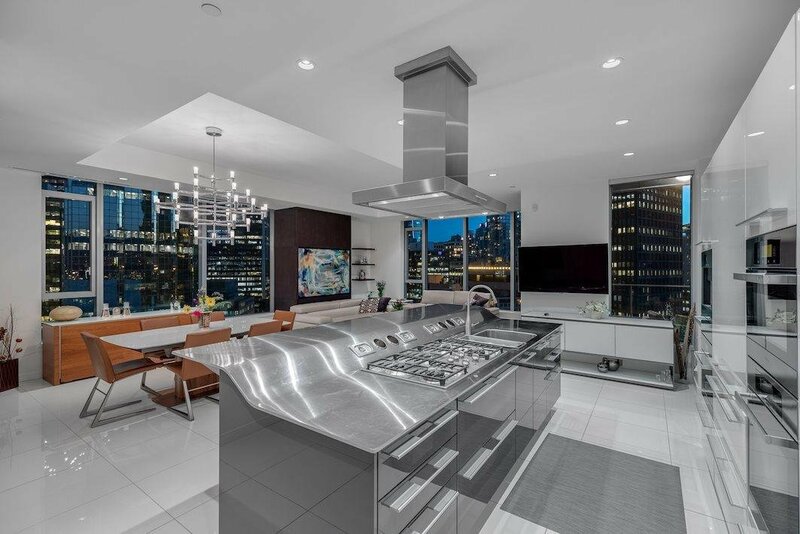 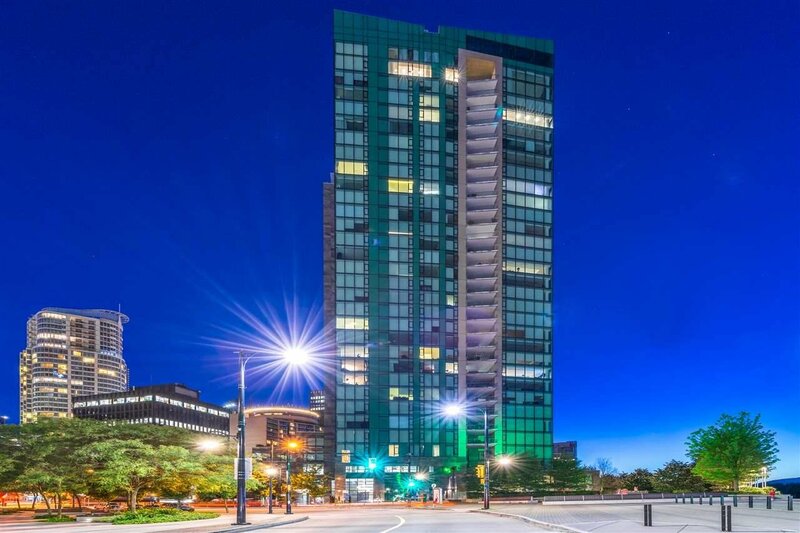 Excellent opportunity to live in this luxurious building with OCEAN, CITY, LIONSGATE BRIDGE & MOUNTAIN VIEW! 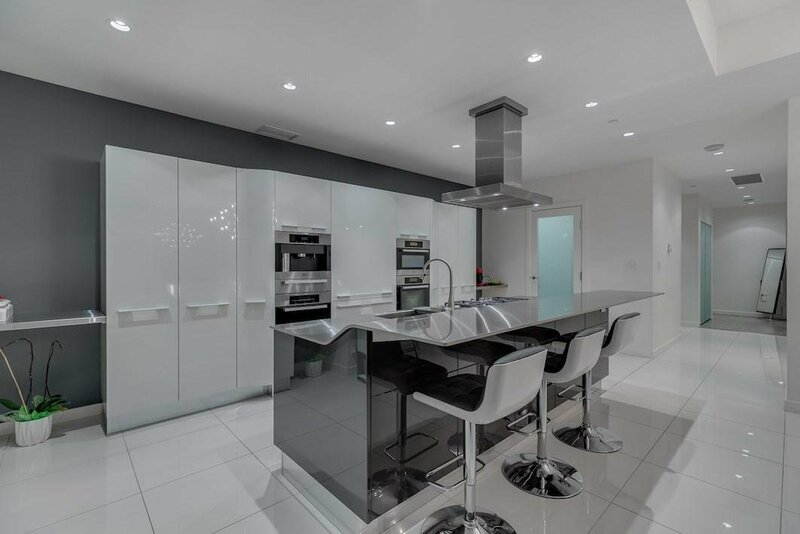 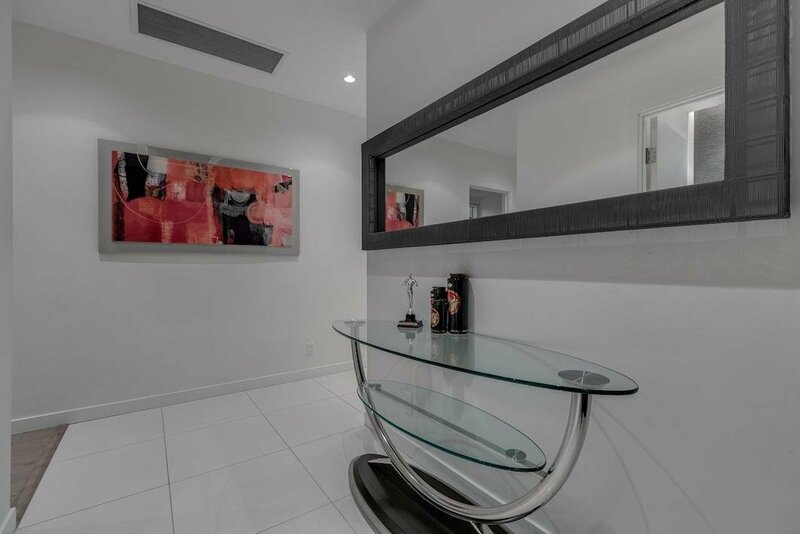 This well designed sunny SW corner home boasts high ceilings, A/C, gas fireplace, 100% Italian SNAIDERO custom kitchen, MIELE & SUBZERO appliances, 2 balconies. 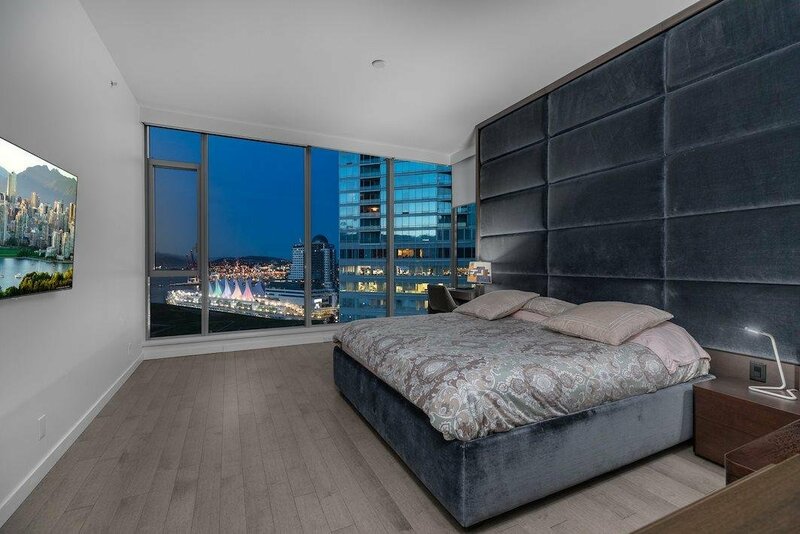 This home also features new flooring, a built in master palatial bed frame and more. 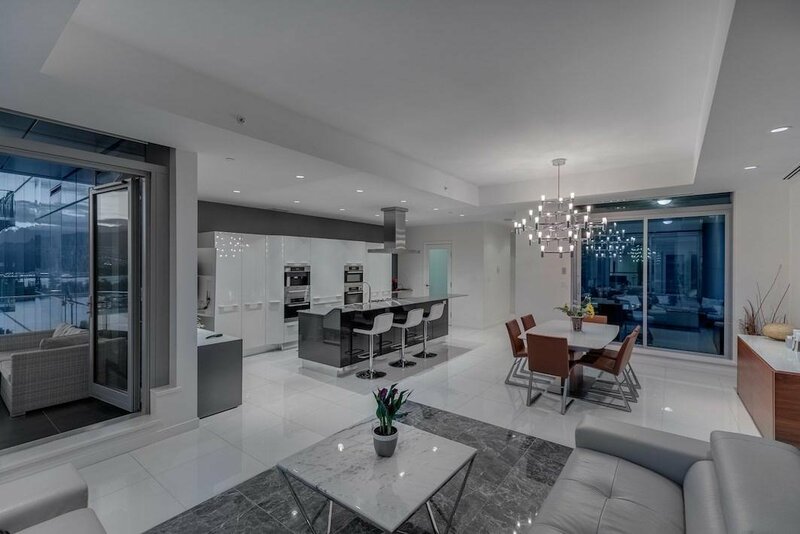 Enjoy 24 hour concierge, resort style amenities with indoor pool, sauna, squash courts, table tennis, theatre & virtual golf range & PRIVATE GENEROUS 2 CAR GARAGE! 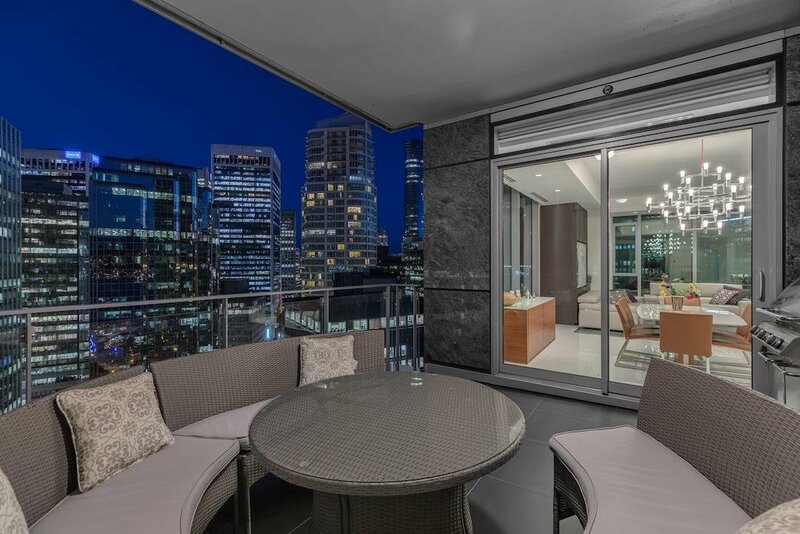 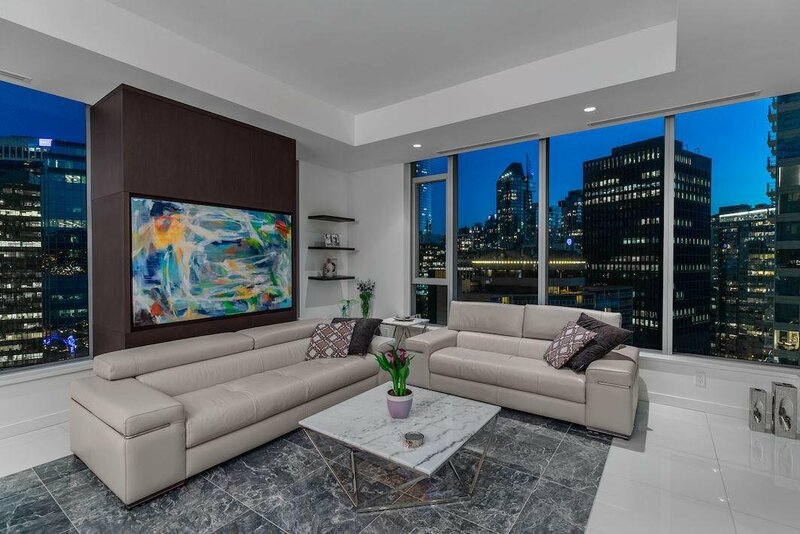 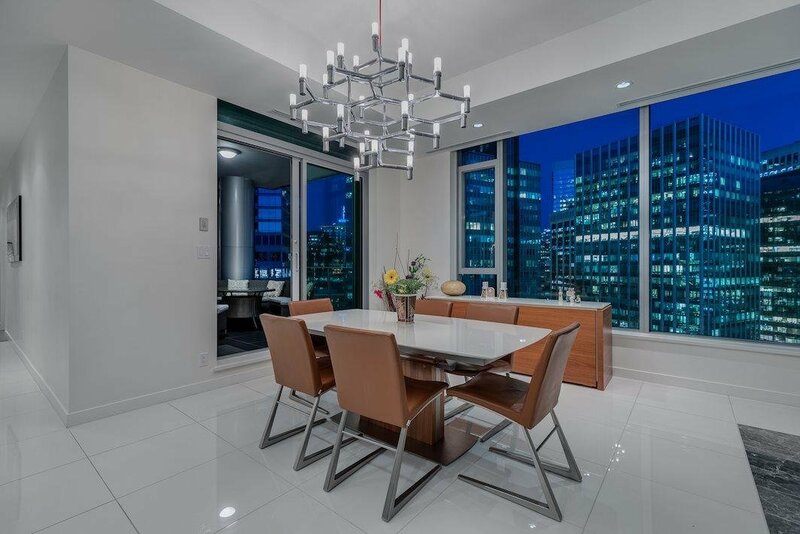 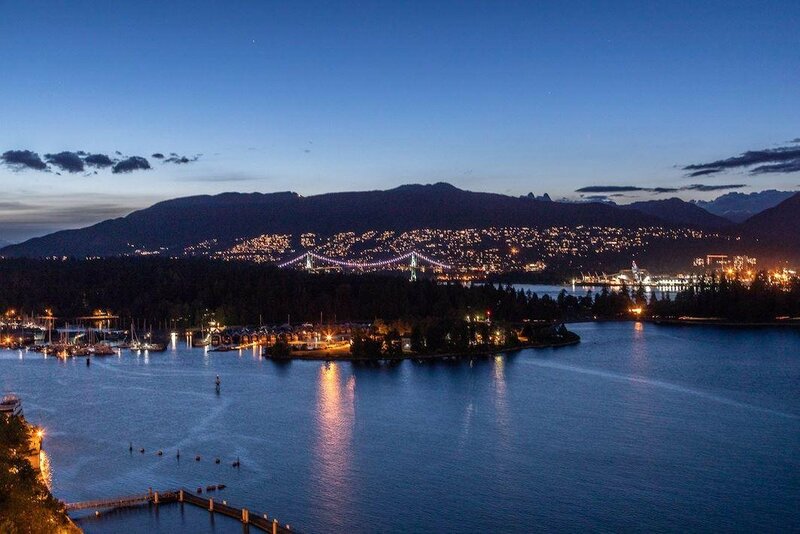 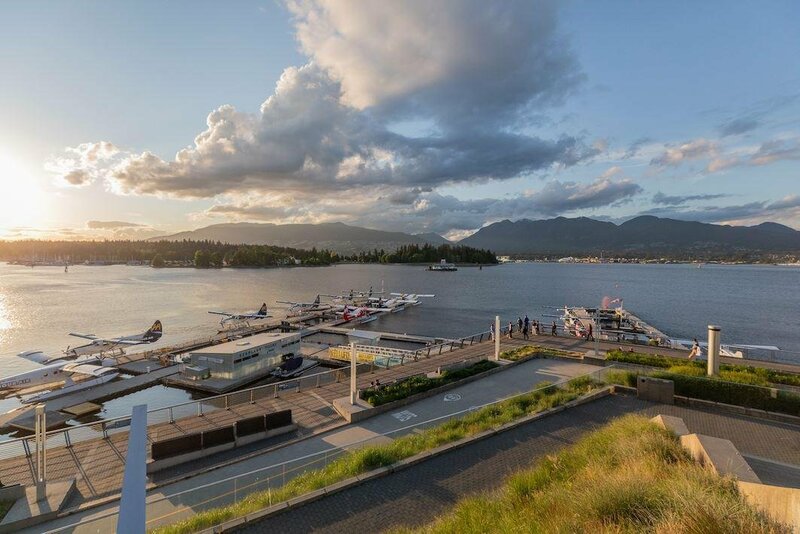 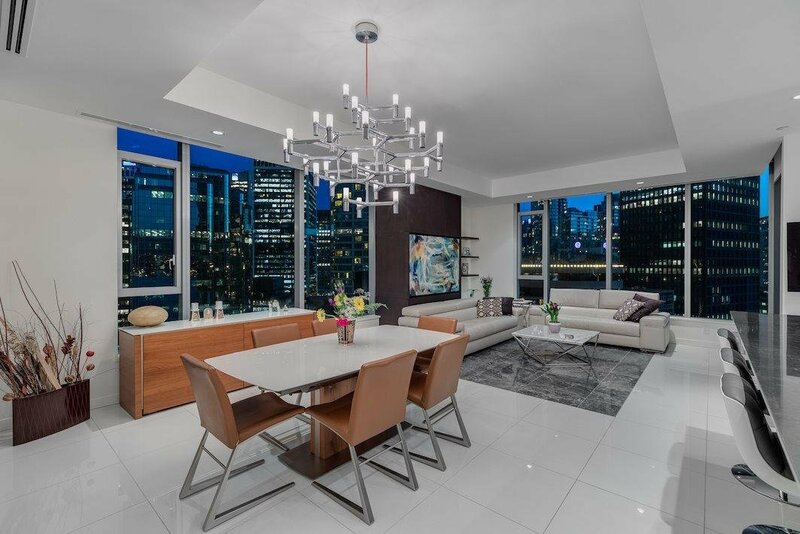 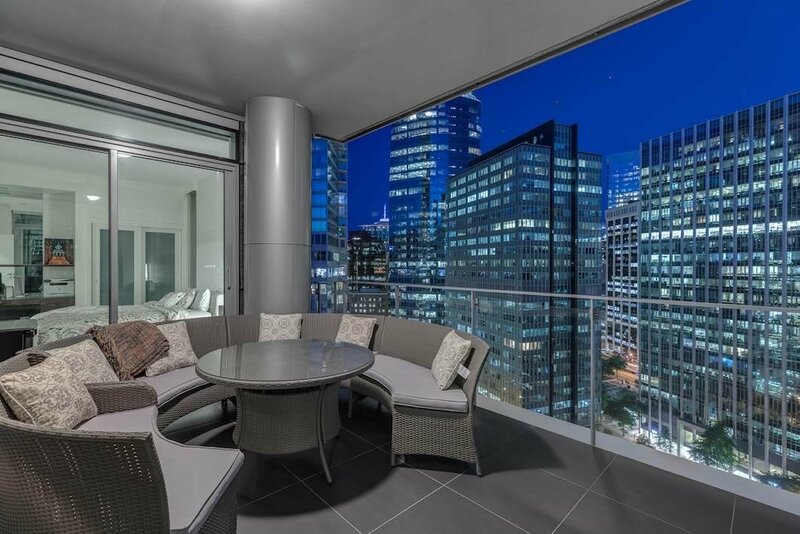 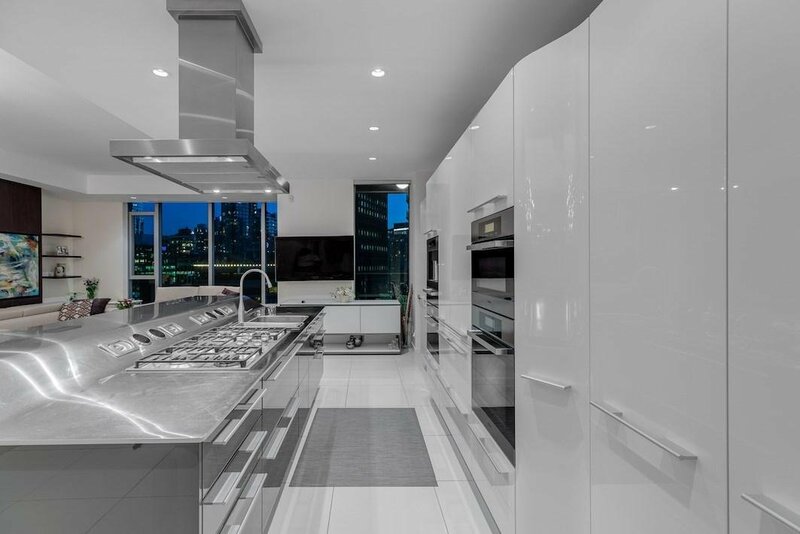 Located in PRESTIGIOUS COAL HARBOUR, you will have top restaurants & high end shopping at your doorstep along with THREE HARBOUR GREEN PARK & SEA WALL ACROSS THE STREET!